Hoping to find some advice from this forum. About half of the interior walls of my 2600 sq ft house are painted the same color from 2004. I'd like to do some light touch-up and save a complete re-paint for when we remodel in a year or two. 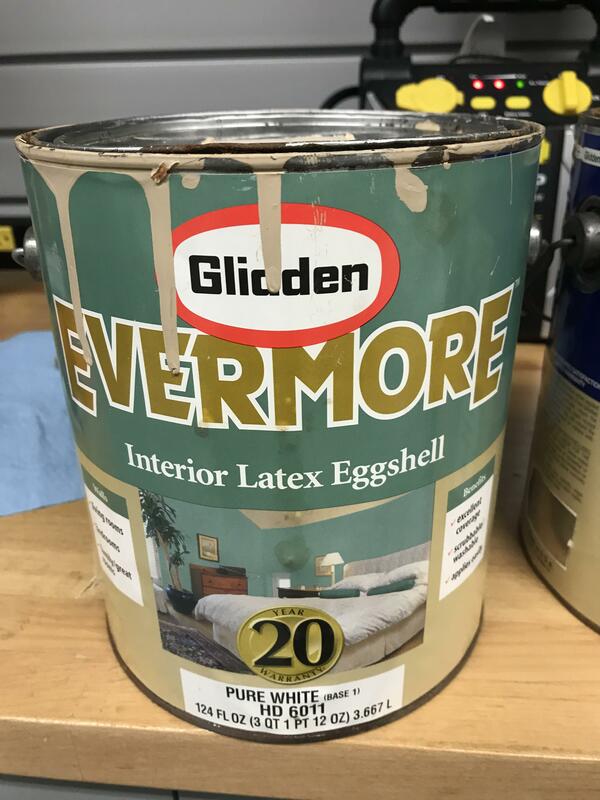 The dilemma I have is that the original paint uses an old Home Depot code and according to the paint department representative at my local HD, there is no way to match this code to a current version. The actual paint remaining in the can is all dried up into a puck. So, my question is, what would be the best way to proceed in getting the closest match to the paint on the walls (color + sheen)? Hello johan333 and welcome to the Community. 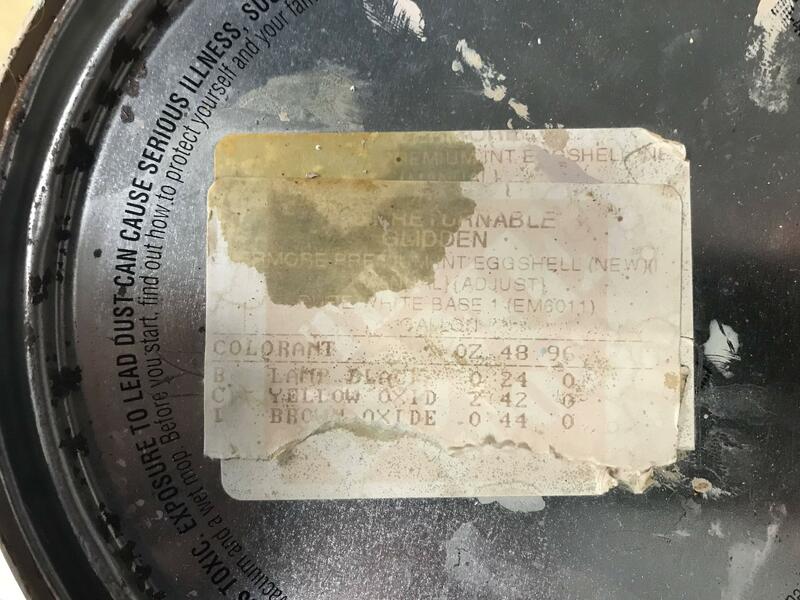 If the lid of your paint can has the original paint color on it, the paint specialist at Home Depot may be able to use the lid in the color match machine, to reproduce the color. keep in mind, even if with a perfect match, it is difficult to touch up spots on painted surfaces. The paint on the wall is 15 years old and the colors may have faded. When painting you always want to keep a wet edge, so the paint blend and does not show drying patterns. When covering a patch area it is beyond your control. Often it is better to paint the entire wall. Take the lid into the store and have the associate make up an 8 oz. Glidden sample. Take it home and test it, before you invest in a gallon the may not be close enough.